The 17-year-old from Karachi was in the United States under a State Department program. One of the 10 people shot dead by a 17-year-old at Santa Fe High School in Texas Friday morning was a Pakistani exchange student. 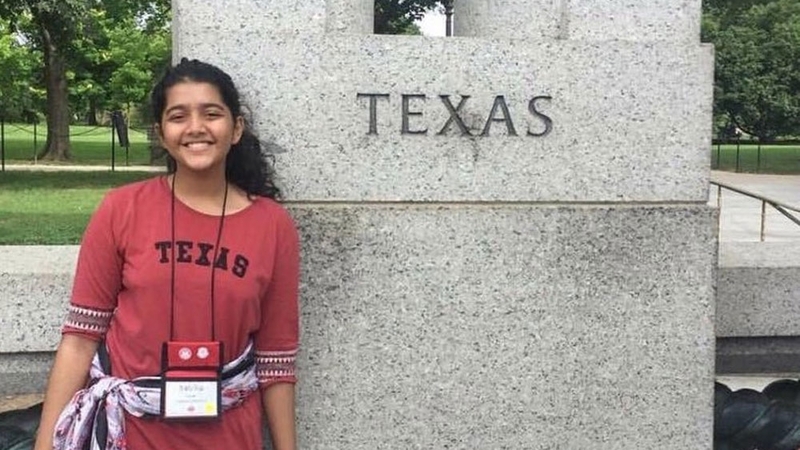 Sabika Sheikh, 17, came to Santa Fe, which is in the Houston suburb, from Karachi, the largest city in Pakistan, nine months ago. The Embassy of Pakistan in Washington, DC, has confirmed the death of Sheikh. Sheikh was studying at the school under a US Department of State program called the Youth Exchange and Study (YES), which brings Pakistani high school students to the United States for a year. In a tweet, Secretary of State Mike Pompeo expressed condolences over the teenager’s death. Besides Sheikh, eight other students and a teacher died in the carnage. 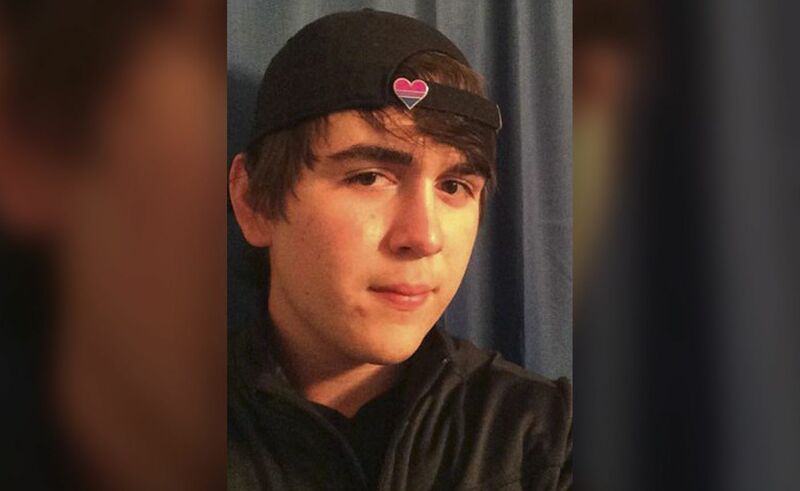 The gunman, Dimitrios Pagourtzis, used a shotgun owned by his father and went on a killing spree after the first period started on Friday morning. Reuters reported that before pulling the trigger, Pagourtzis, a junior, shouted “I have a surprise”. The suspect was found wearing a t-shirt that had the words “Born to kill” labelled in a picture posted on his Facebook page. Texas Gov. Greg Abbott speaking to the media said “various kinds of explosive devices” were found inside and outside of the school campus that included “a CO2 device” and “a Molotov cocktail”. “We grieve for the terrible loss of life, and send our support and love to everyone affected by this horrible attack in Texas. To the students, families, teachers and personnel at Santa Fe High School – we are with you in this tragic hour, and we will be with you forever…,” tweeted President Trump. Abbot said police have found the diary entries and personal belongings of the suspect in which he is believed to have scribbled the outline of Friday’s attack. Pagourtzis surrendered to the police. “To the students and faculty of Santa Fe High School, we are with you,” tweeted the official wall of the March for Our Lives movement — a student-led group that sprang a similar shooting in Florida on March 24, 2018.